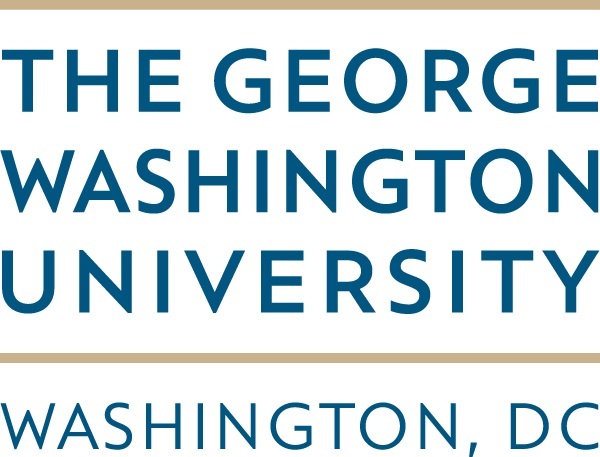 WASHINGTON—The George Washington University’s School of Nursing is launching a bachelor of science in nursing (BSN) program for military veterans. The Veterans BSN program, beginning in the spring 2015 semester, is designed to support veterans’ transition to the professional nursing workforce and award academic credit for veterans’ prior experience and training. 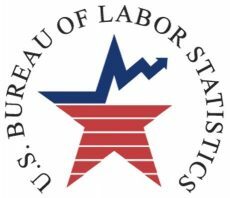 According to the Bureau of Labor Statistics’ employment projections 2012-2022, nursing is expected to be one of the nation’s fastest growing careers, with an estimated 19 percent increase in the labor force by 2022. The new academic program reflects the growing national demand for health care services, particularly primary care services, and the increasing emphasis on the BSN as the minimum entry-level degree for nursing practice. The program is a full-time, 15-month program based at the GW Virginia Science and Technology Campus. According to Kiplinger, nursing is one of the top ten degrees for return on investment. The new academic degree was developed through the Veterans Educational Transition to Success Initiative, a $1 million project funded by the U.S. Health Resources and Services Administration. It is designed to add to the knowledge base of best practices that assist veterans who face unique challenges as adult students, and to develop a replicable model for nursing education with the capacity to attract, retain, and graduate veterans interested in transitioning into the nursing profession. Ranked in the top 10 percent of nursing schools by U.S. News & World Report, the George Washington University School of Nursing educates and inspires nurses to provide high-quality, compassionate person-centered health care. The school develops leaders actively engaged in health promotion, patient advocacy and healthcare innovation, and prepares exceptional nurse educators who pursue quality and advance the profession. The School of Nursing, established in 2010, is committed to improving the health and wellbeing of people and communities locally, nationally and globally. The school values lifelong learning and its students advance nursing practice, leadership and education as they make a difference in the world.